As you know, the work for my book promotion for The Price Of Fabulous is now in full swing. But this morning’s work was so exciting that I just have to share it with all of you! 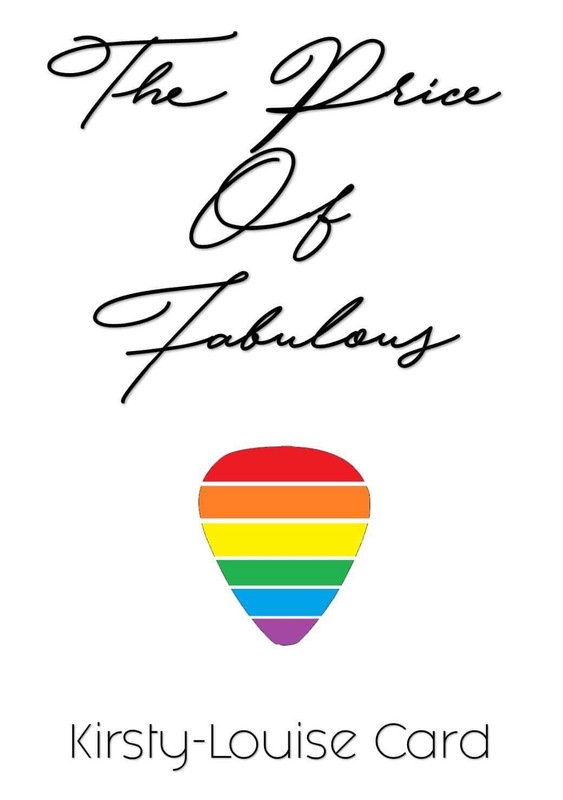 I was invited onto a weekly podcast show called J Squared to talk about The Price Of Fabulous so… if you want to know more about the book then this is definitely what you need to listen to! Listen to J Squared interview here! Make sure to watch this blog for more info on promotions. On the 4th and 5th of November 2015 the Bauer Academy Media bus was parked up outside of East Durham College (despite the fact that most students were thinking that it was just the title of the workshop- it actually was a bus). The Bauer Academy tours on the media bus around the UK to scout talented young people who have an interest in media. They are connected to companies all across the UK such as Metro Radio (where I will be attending a 2-day course of Radio Journalism on the 12th and 13th of December) and Heat Magazine. They offer a wide range of courses from Journalism to Creative Media. They set up work experience for young people and if they are enthusiastic enough it could lead to future employment. On their visit to EDC they were represented by a third year university student, Chloe Yates. She works as a freelancer for Bauer and has become experienced in the field of radio through her university years with the goal of hosting her own breakfast show on air one day. She was both pleasant and inspiring. We were asked to create a radio advert for Bauer so we took inspiration from the Sci-Fi genre and created a space mission style advert. We also signed up for Hiive which is an app that allows young media talent to be discovered through a portfolio of work they create and share online. To contact the Bauer Academy you can follow them on Twiter @BauerAcademy_UK or use the #creativeskillset.